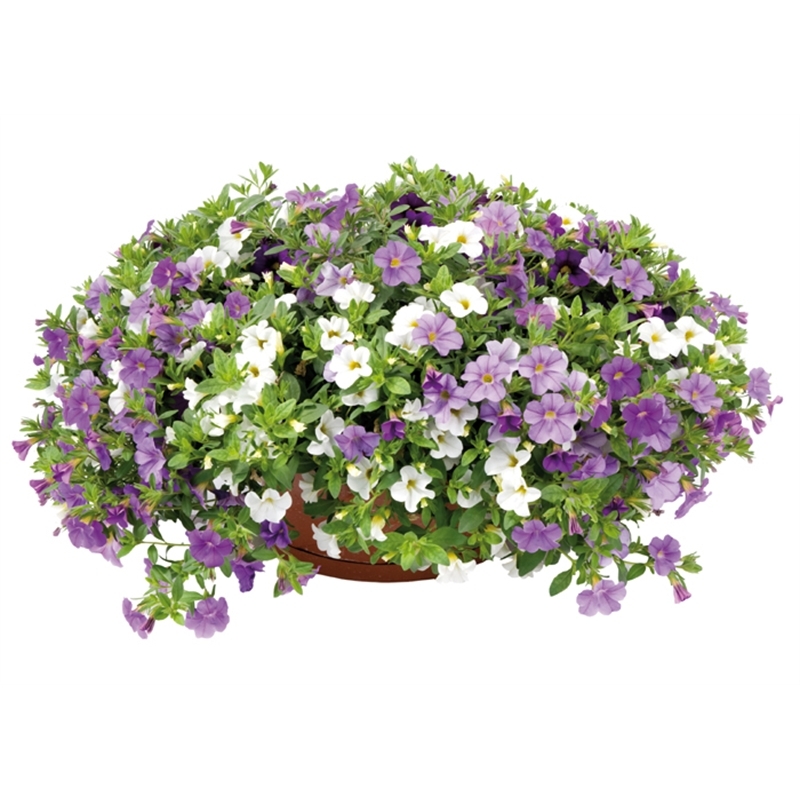 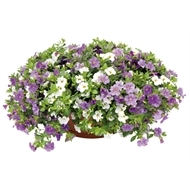 The beautiful Blossom Blends Calibrachoa is a delightful mix of plants that look stunning when grown together. 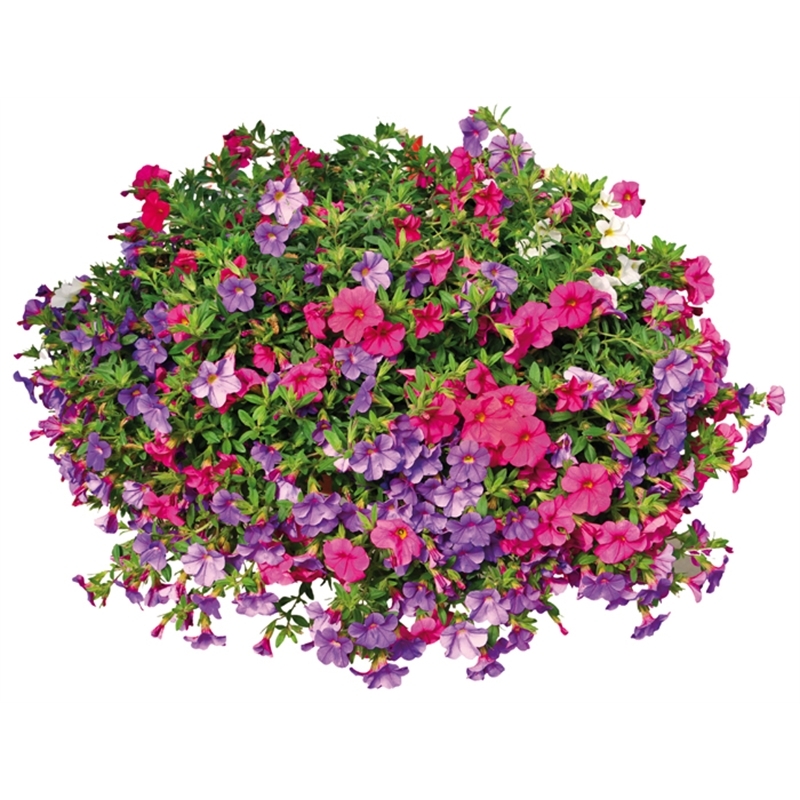 Each calibrachoa has an abundance of eye-catching trumpet shaped flowers. 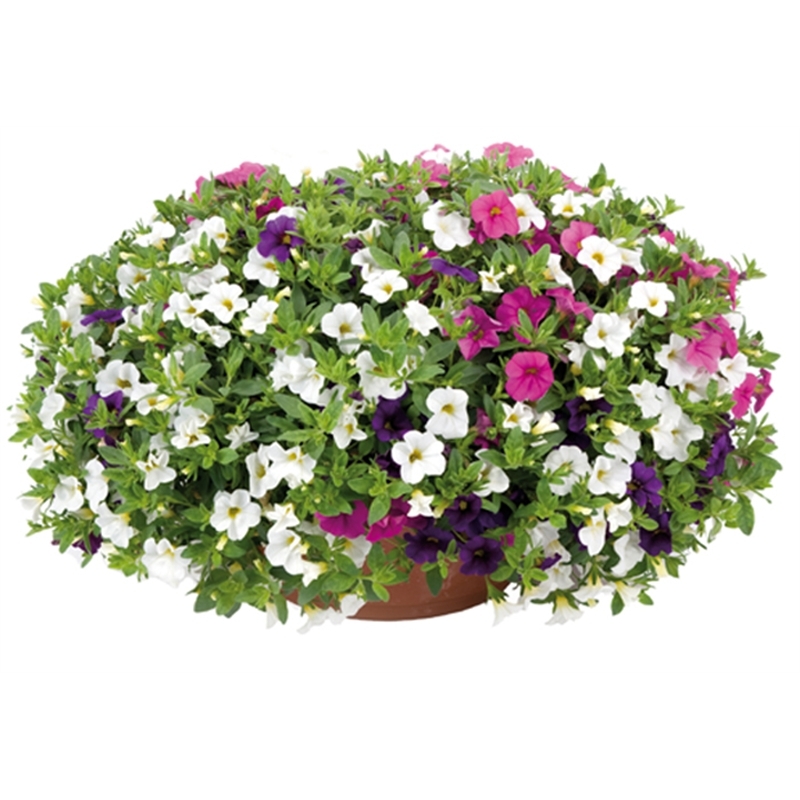 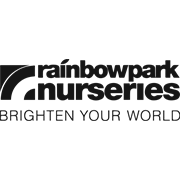 Grow in a sunny position in well drained soil. 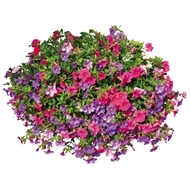 Calibrachoas can cope with some dryness once established.